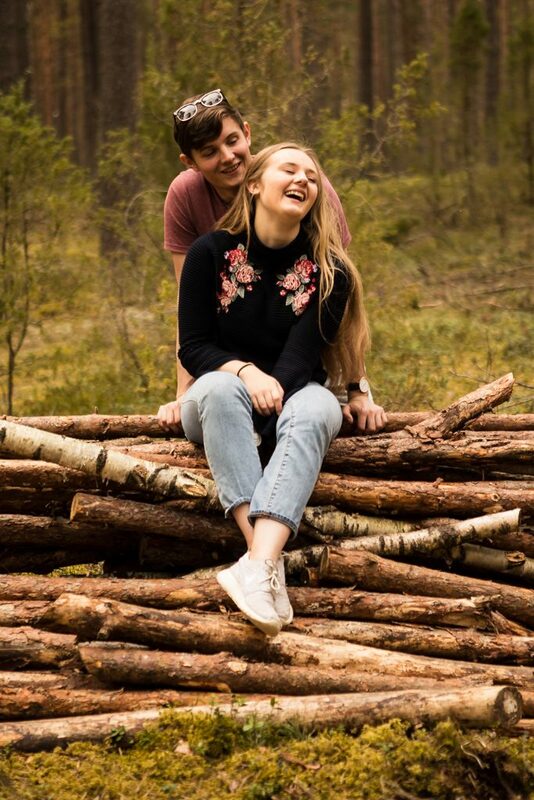 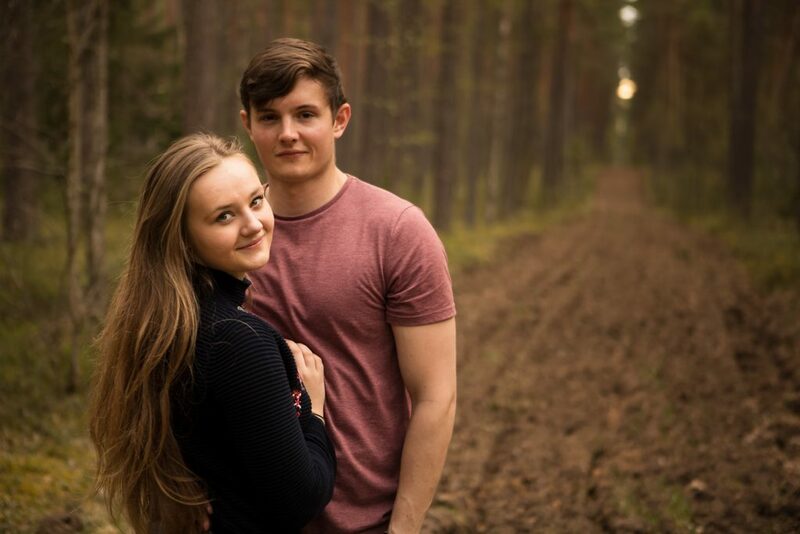 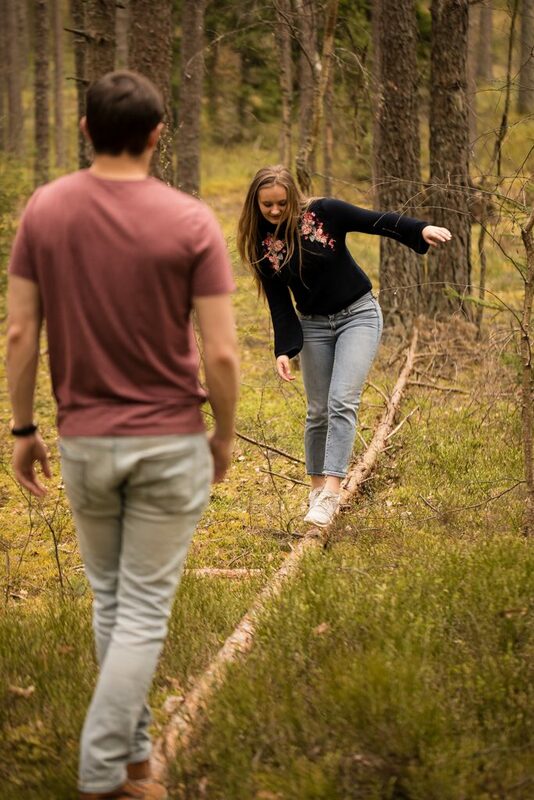 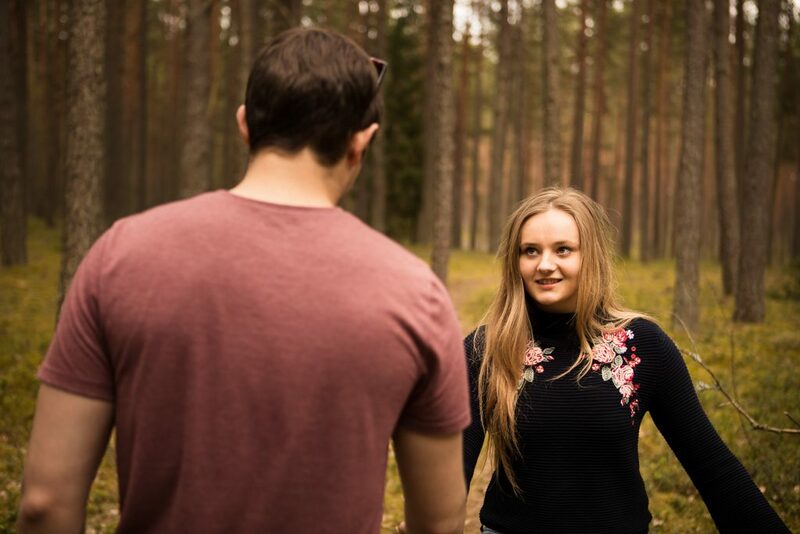 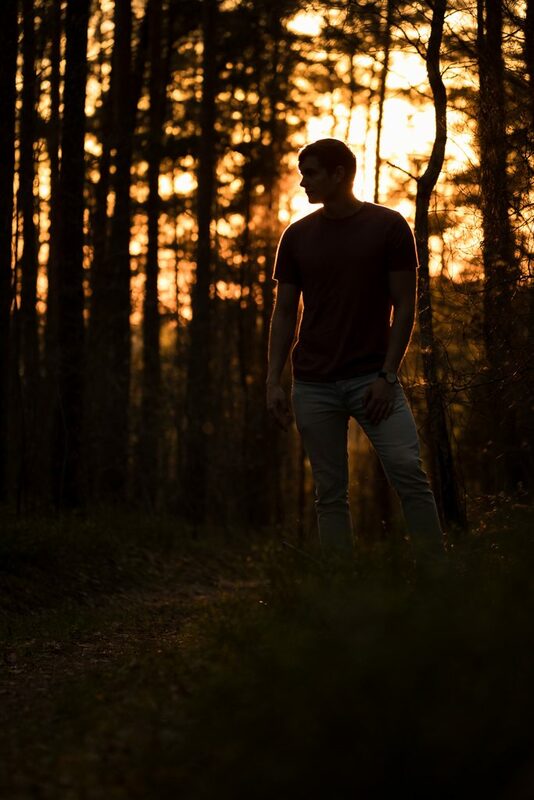 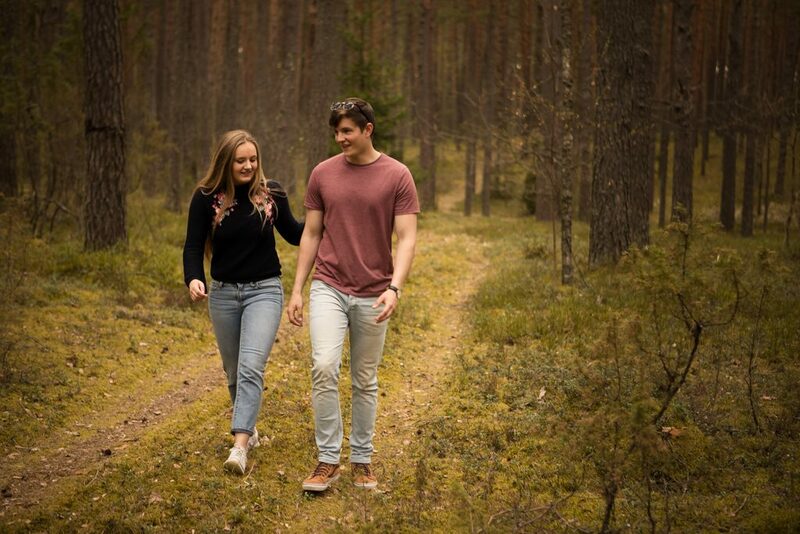 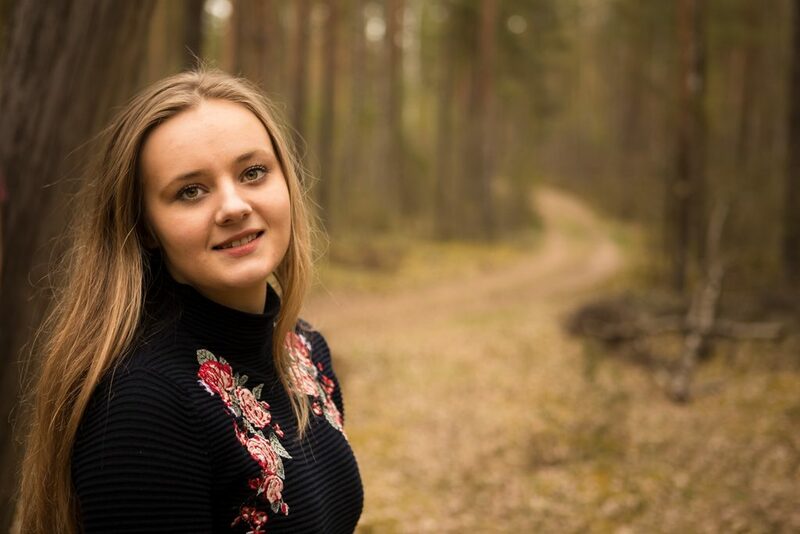 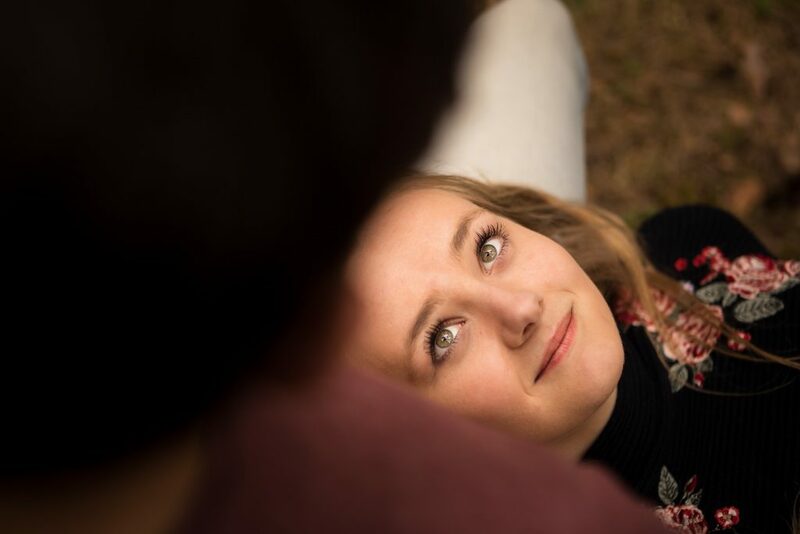 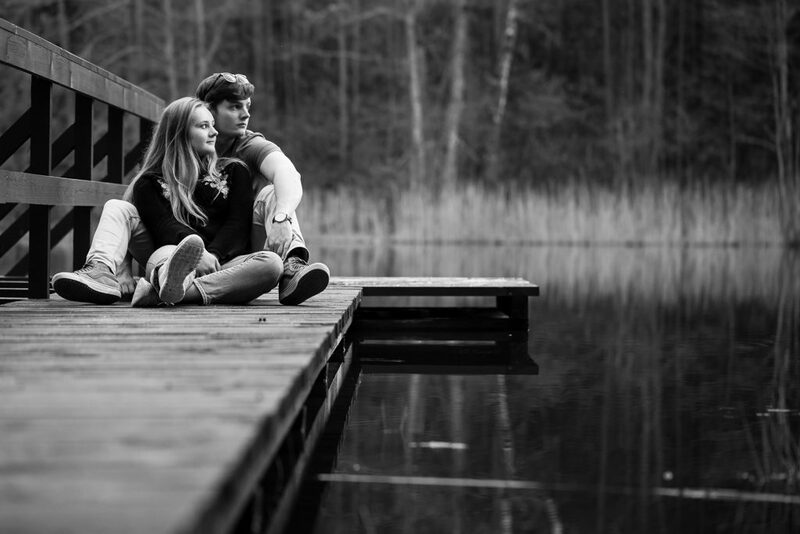 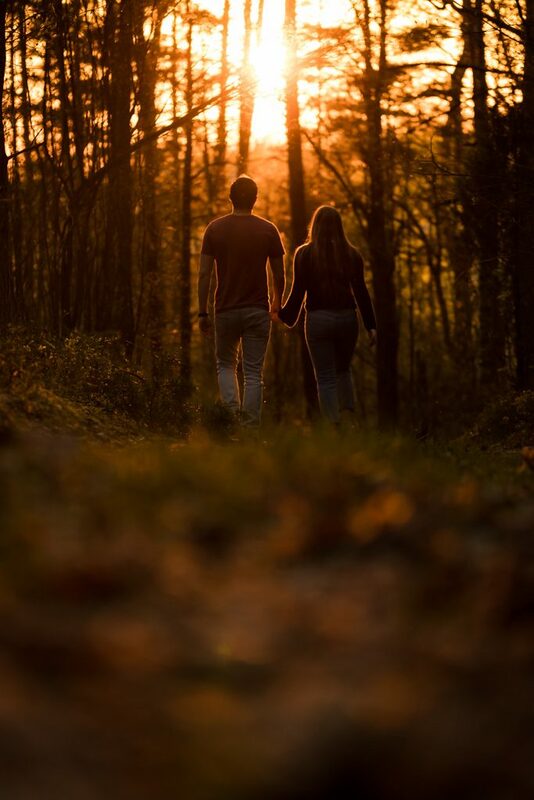 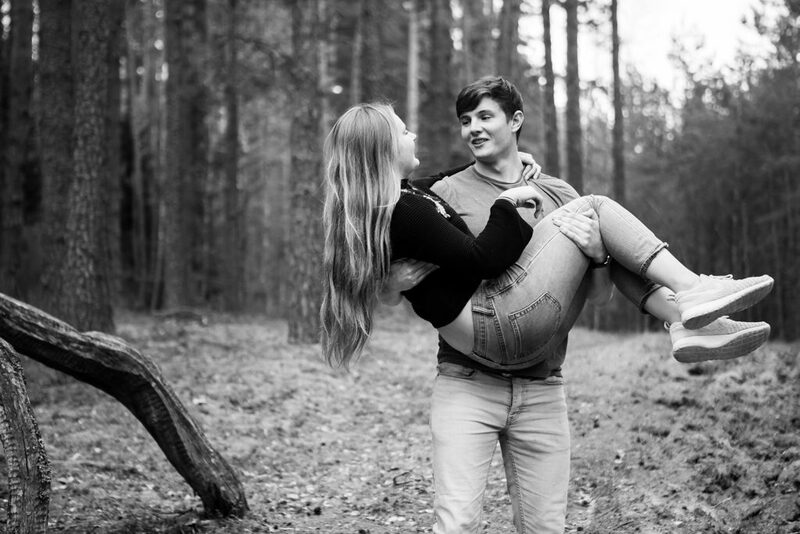 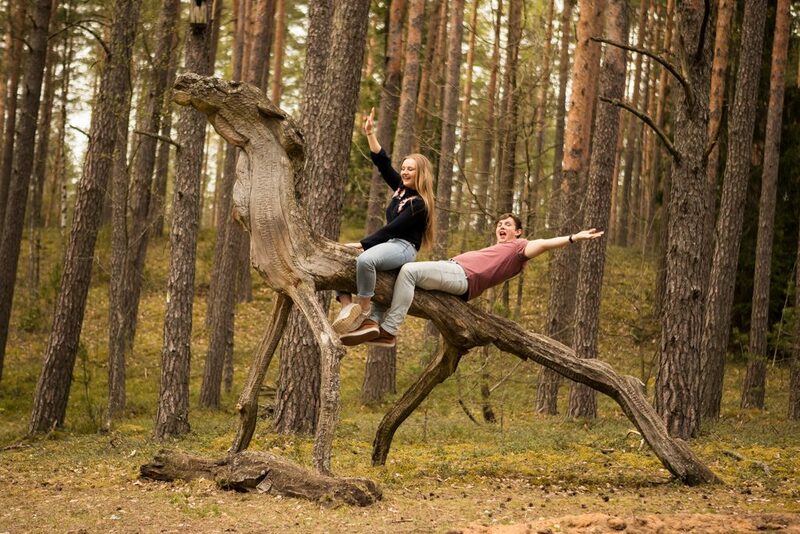 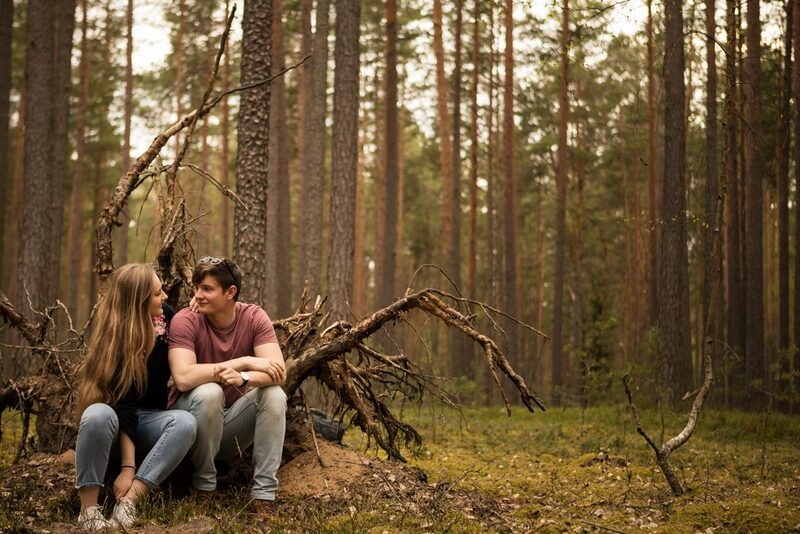 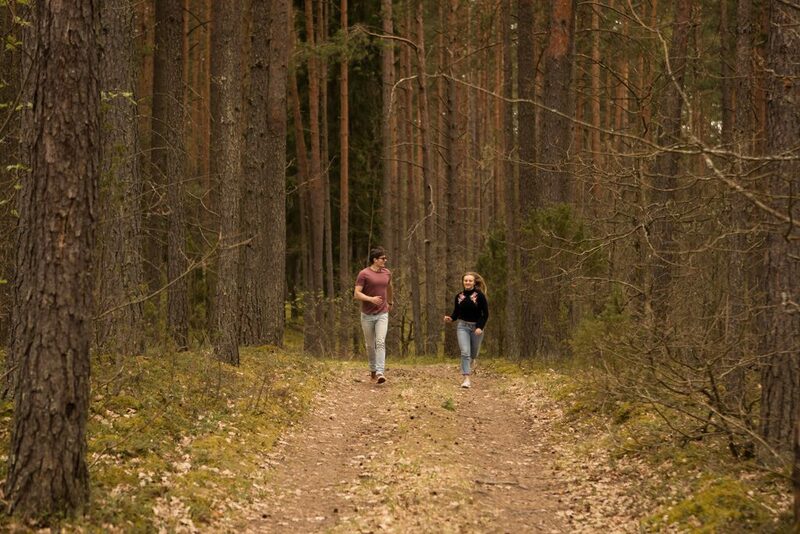 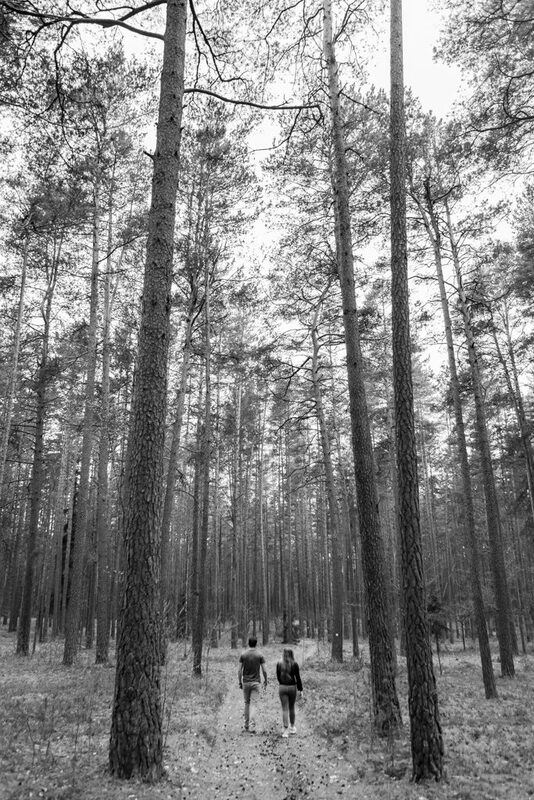 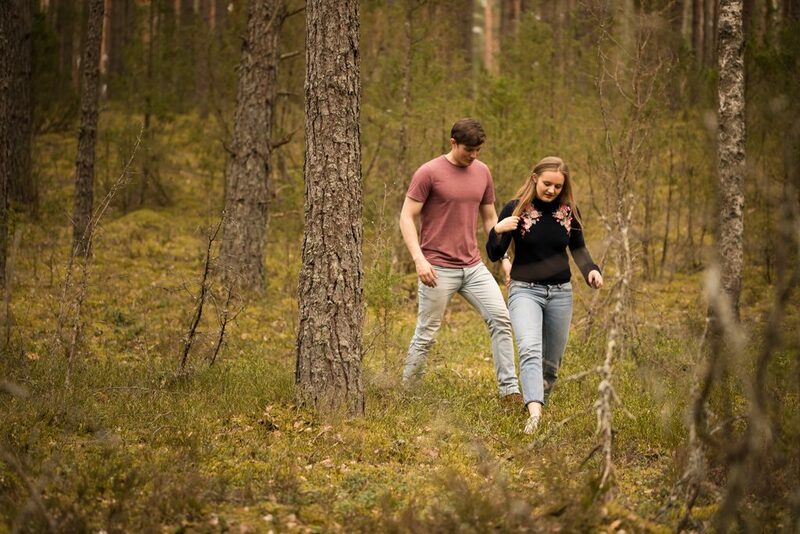 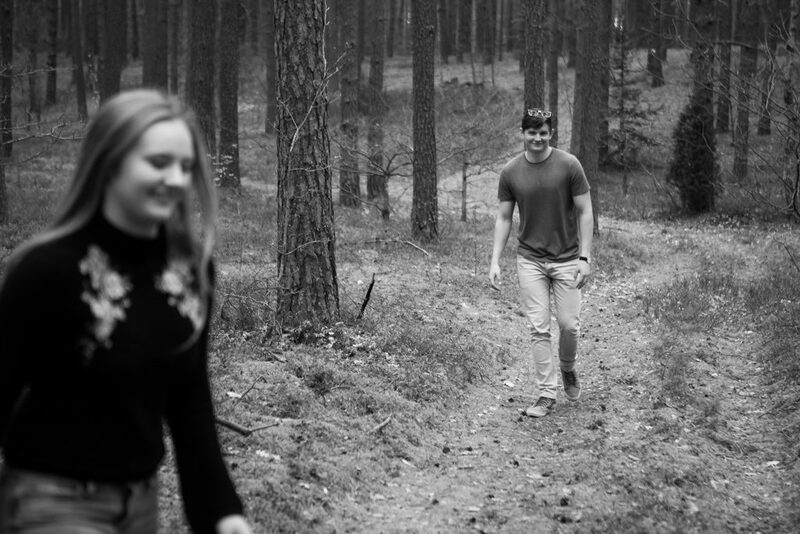 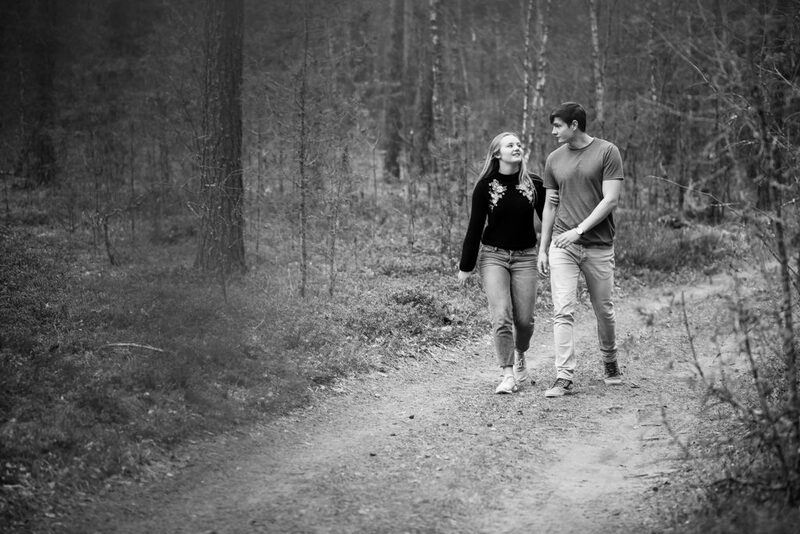 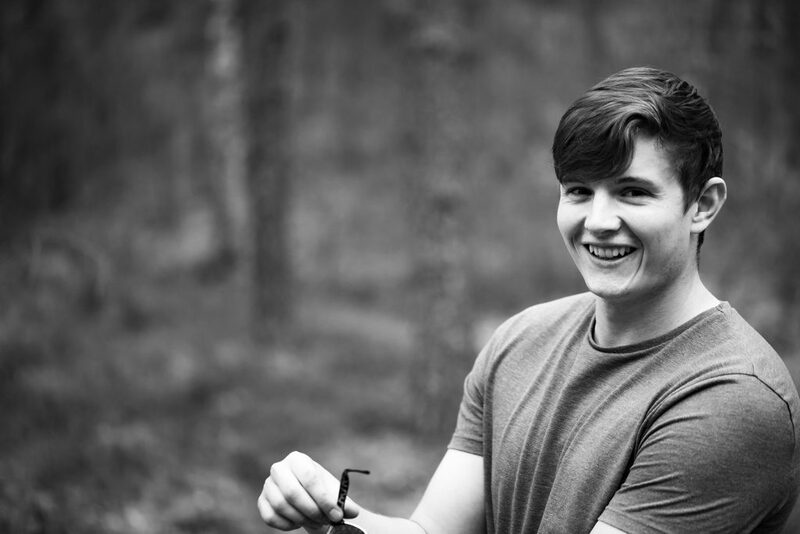 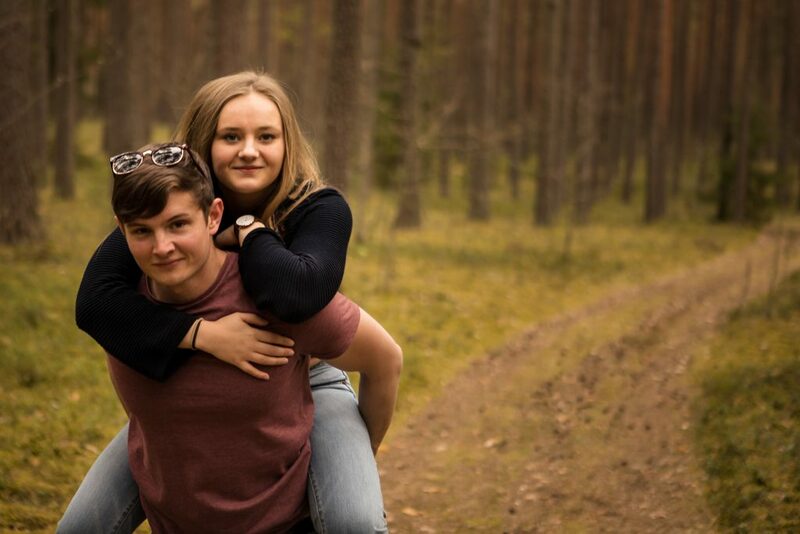 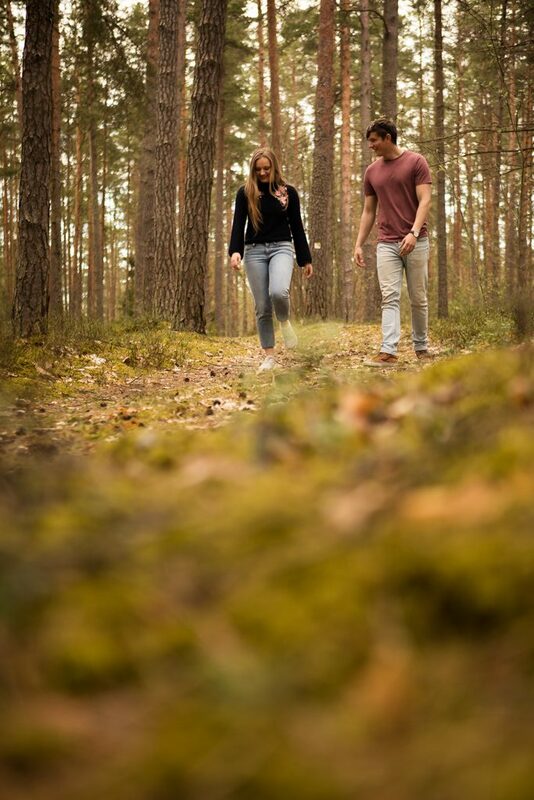 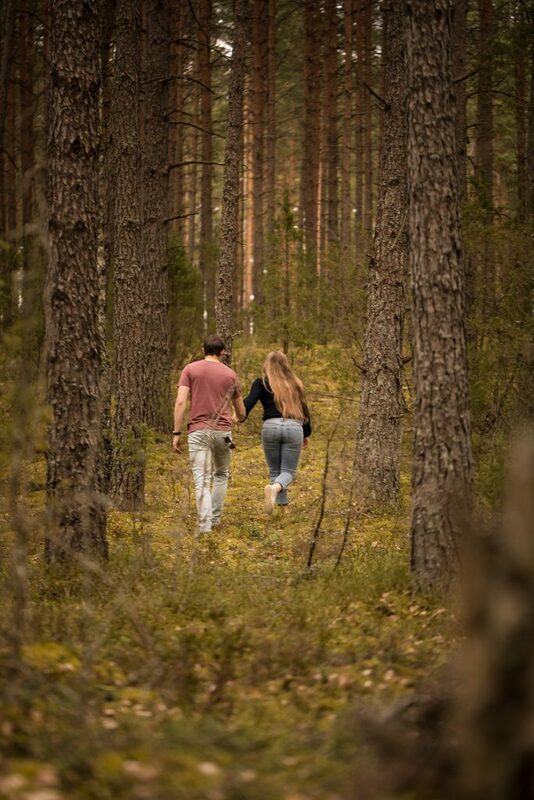 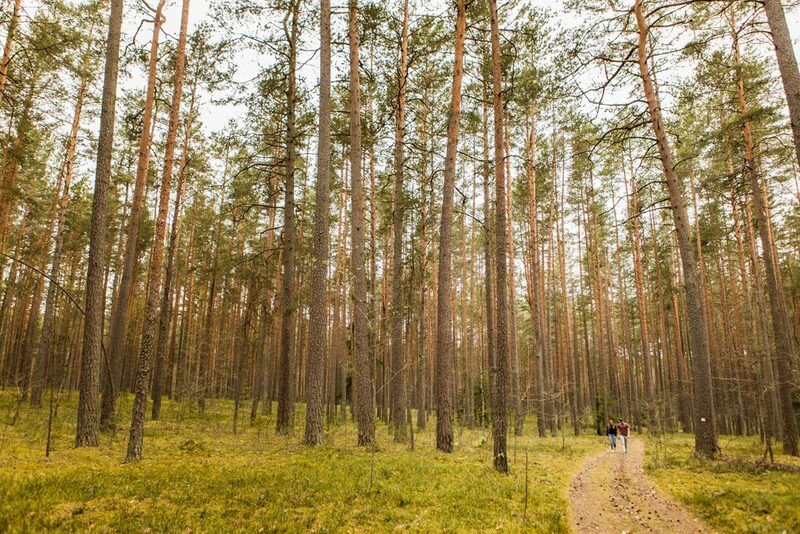 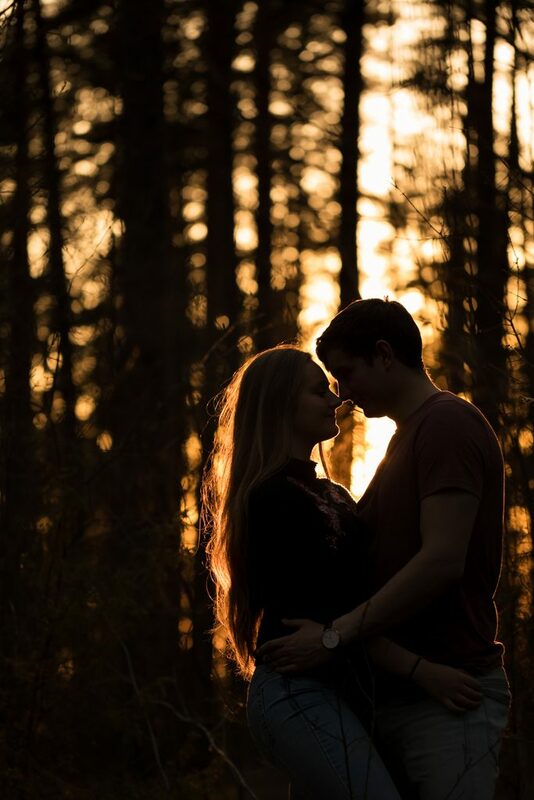 What better way to spend an afternoon in Lithuania than heading off into the forest for a few hours to shoot some beautiful photos of Olivia and Tom. 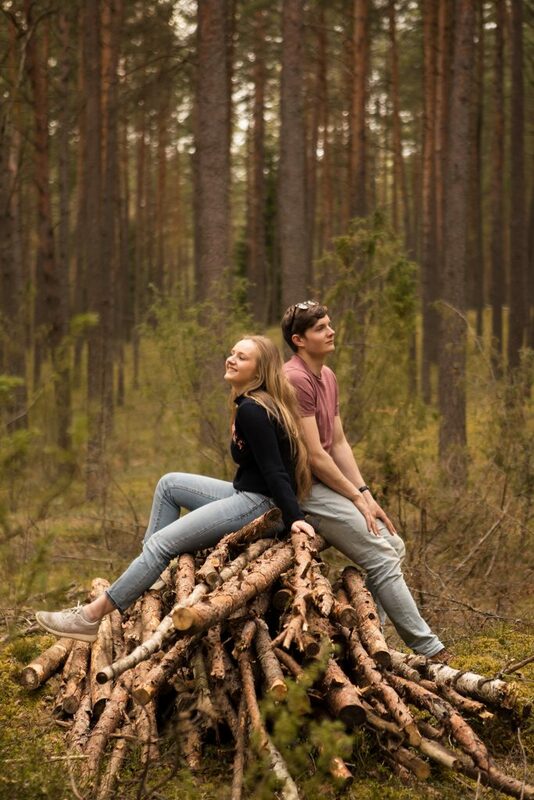 For two people who swore that they were “so awkward in front of the camera”, these guys looked like a couple of seasoned models in no time at all. 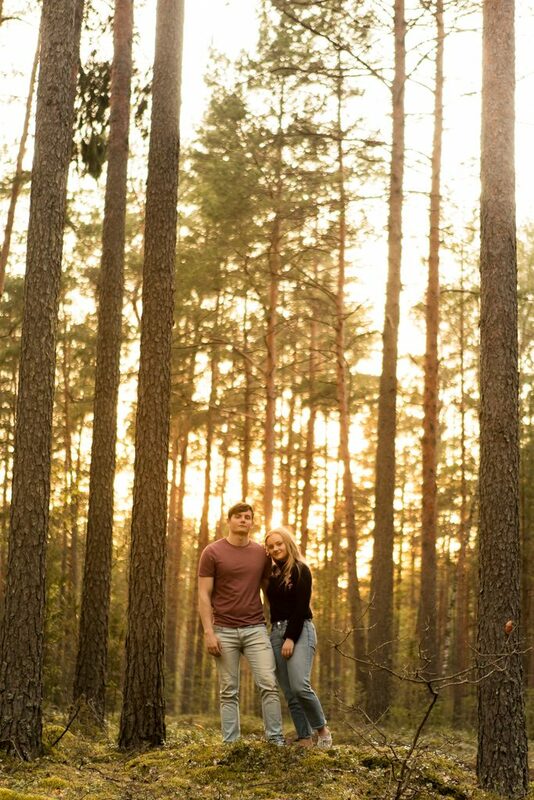 Our wander through the woods finished up on the banks of Lake Lusiai, just as the sun was setting at the end of a gorgeous day in the small rural village of Paluse. 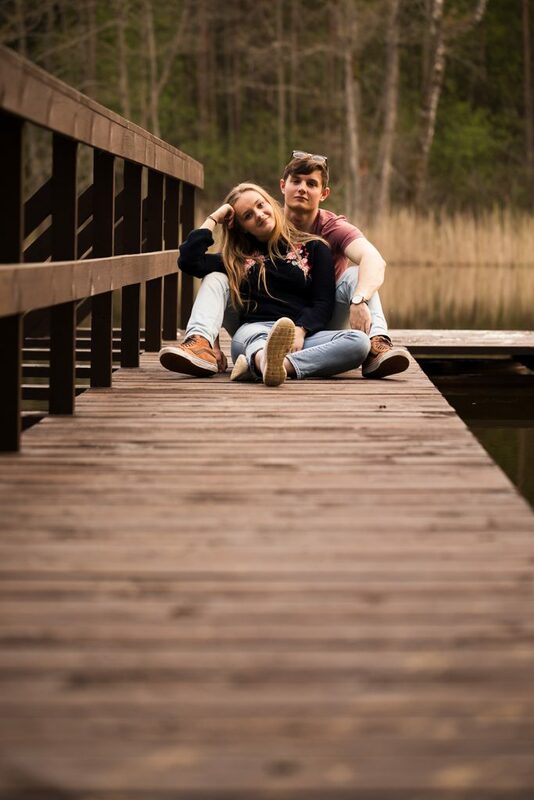 Thanks to Matthew and Audra at the Tiki Inn for their incredible hospitality and to Olivia and Tom for such a great few days together.